But more than a wag, he had a nose for a story. His big scoop as a baseball writer had come back in 1932 when he ducked under the bleachers during a rain delay at the Polo Grounds and stumbled upon the scene of John McGraw packing his office up to turn the team over to Bill Terry, ending a legendary 32-year career by sneaking out not-quite-as-unnoticed as he wanted to. The scoop was among the biggest stories broken by The New York World-Telegram. 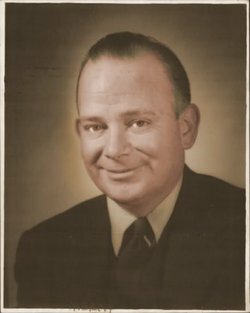 Meany became sports editor and columnist for tabloids now mostly forgotten — PM, The New York Star, and The Morning Telegraph — before becoming sports editor for the not-forgotten Collier’s magazine. When Collier’s too closed, he must’ve seemed like a carrier of a fatal disease, but he went to work for the Yankees on special promotions in 1956 before joining the not-yet-born Mets. Yankee shmankee, but… where do I sign up for that last one? Meany was felled by hemorrhage on September 11 of 1964, he became the first Met (so much as he was a Met) passing in about 21 months. Among the legacy he left behind was a shelf full of books (see right), enough to leave any young fan of the mid-century with an advanced education in baseball, filled with equal parts fact and wit, while still sophisticated enough to engross the adult reader six decades later. 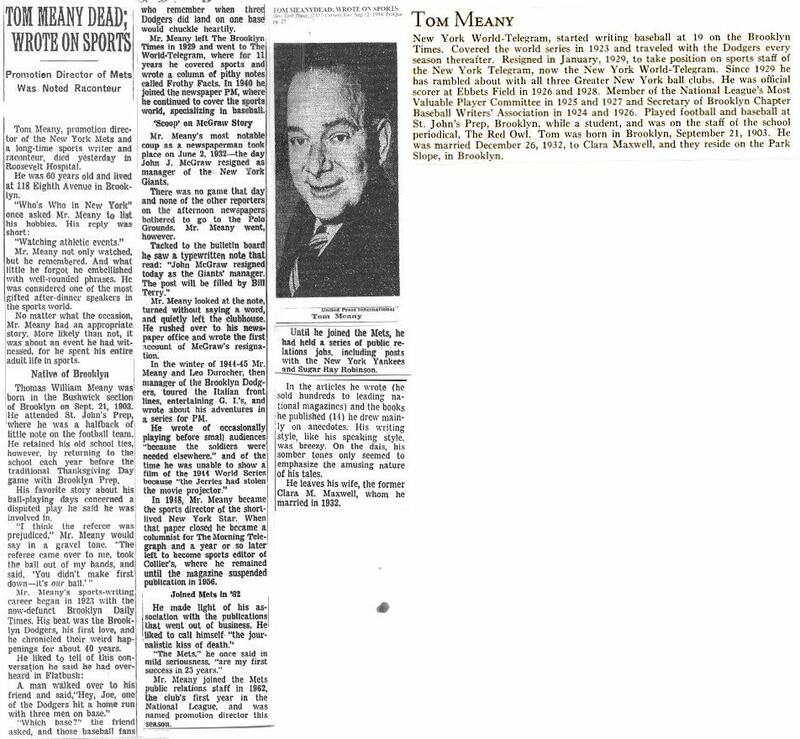 As noted in my lede sentence, if you’re scoring at home with regard to the great list of Mets personnel who’ve reached immortality in the Baseball Hall of Fame, you might want to remember Tom’s name. He was posthumously honored with the J. Taylor Spink Award in 1975 (so much as that would allow you to be called a Hall of Famer, and it’s really not supposed to, but I can always make an exception for a Met). In the seventies, they would give the award to two or more a year, and he was honored in the same year as Shirley Povich, which is sort of like going into the Rock and Roll Hall of Fame the same year as the Beatles, you know? But good on him. Click image to make it real big. Well, blame the weather, blame the mob, or blame the Cuban Missile Crisis, but construction was delayed enough that the Stadium debuted a year later with the paint still fresh on the outfield walls. It was the sort of misunderestimation that would get a Mets official denounced as a lying flack in our current online atmosphere, but I hope Meany got the slack he he deserved, because that wasn’t him. I mean, if you fancy yourself a journalist, for God’s sake, don’t read Tom Meany. Because it’s a paragraph like that that can make a fellow writer lose confidence. You know? You can picture readers from six to 96 eating out of his hand after a paragraph like that. Seems like a great character. Unfortunately, while I found some great statements while searching, I can’t figure out where he is buried, which kind of falls short of the whole purpose of this blog. He was born in Brooklyn, and died somewhere in New York, so it’s pretty safe to assume he was buried in New York City limits, or possibly Long Island. Beyond that, the trail has gone cold. But I promise to keep digging, though I hope I don’t have to, you know, literally dig.) In lieu of a gravestone, I turn to the great Red Smith, who offered a reflection that should stand as a monument for any sportswriter. How about that as something to shoot for in all of our next blog posts? 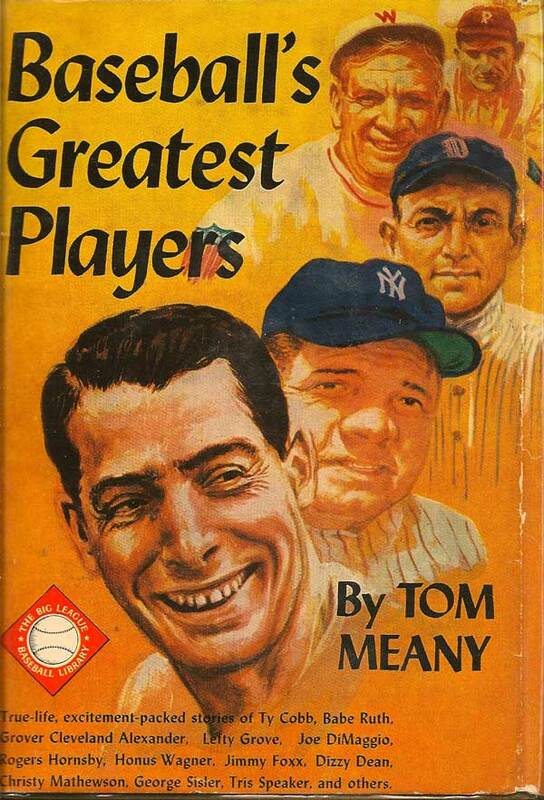 This entry was posted in Uncategorized and tagged Adam Rubin, Babe Ruth, Banner Day, Beatles, Bill Terry, Braves, Charlie Conerly, Collier's, Dodgers, Ebbets field, Ford Frick, Giants, Hall of Fame, J. Taylor Spink, Joe DiMaggio, John McGraw, Nick Etten, Polo Grounds, Ralph Kiner, Red Smith, Red Sox, Shea Stadium, Shirley Povich, Stan Musial, Tom Meany, Toots Schor's, World War II, Yankees by edgydc. Bookmark the permalink. Wonderful to see you writing again!